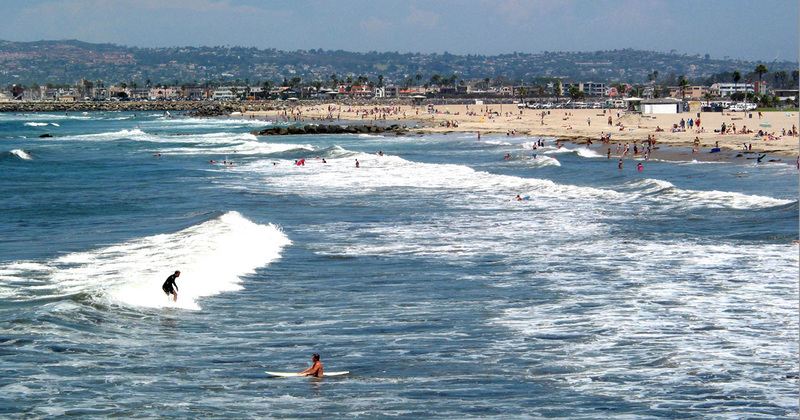 There’s still plenty of time to enjoy everything a San Diego Summer has to offer including the sunshine and these top things to do this weekend. She rose to the top at age 13 – and has been a star ever since. She’s a country, pop and an international sensation. 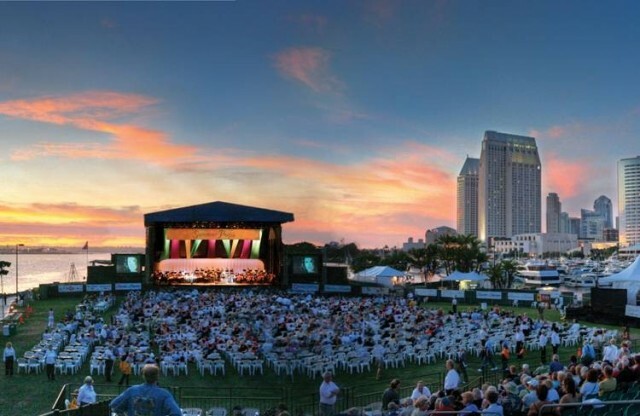 Making her long-awaited return to the Summer Pops performing “Blue,” “How Do I Live” and more, it’s LeAnn Rimes at her very best! 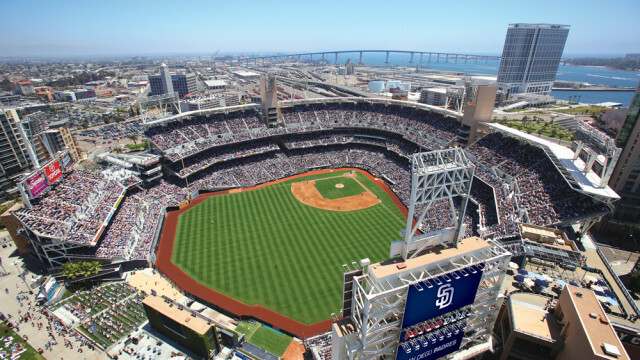 Catch the San Diego Padres take on the St. Louis Cardinals at Petco Park. Game day promotions and events include: Friday – WineFest and First Responders Appreciation; Saturday – Dri-Fit T-Shirt; and Sunday – KidsFest and Salute to Veterans. Do you like food? Yes! 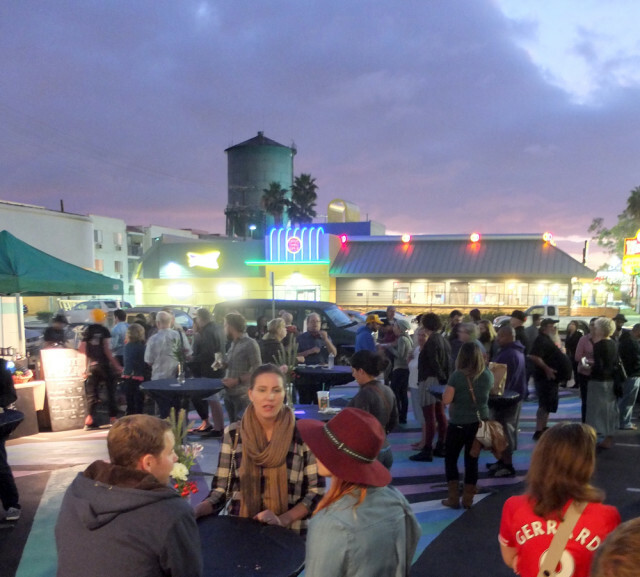 The BLVD Market began as an idea to expand the food scene in San Diego by adopting the Smorgasburg model from Brooklyn, which unlike farmer’s markets, is a festival for ‘foodies’ who want to eat. The BLVD Market started out small, by incubating the concept on the third Friday of each month and transforming the parking lot of The Boulevard Center into a lively, open-air marketplace. 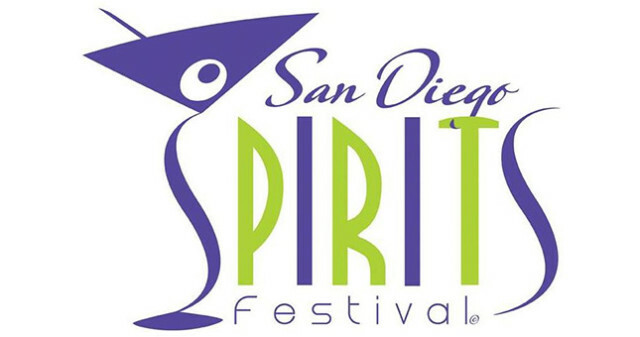 The San Diego Spirits Festival promises to open your eyes to new and unique cocktails, introduce you to the great liquor purveyors, talented mixologist, great chefs so you can savor delicious restaurant offerings to soak up all your favorite libations! And treat you with some tantalizing entertainment. Del Mar’s richest and most prestigious race, the $1,000,000 TVG Pacific Classic (Gr. 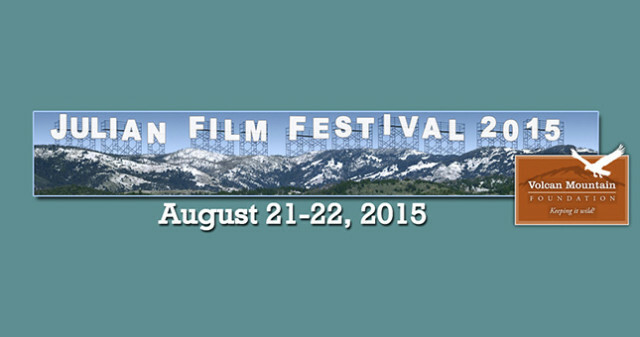 I), takes place this weekend. Watch some of the country’s top horses compete at the classic distance of 1 1/4 miles in the 24th running of Del Mar’s signature event. 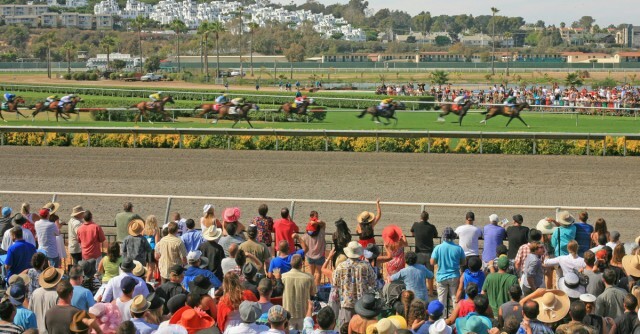 The Pacific Classic will anchor a stakes triple header program that includes the 7-furlong Pat O’Brien Stakes and the Del Mar Mile on turf, both Gr. II events for 3-year-olds and up. 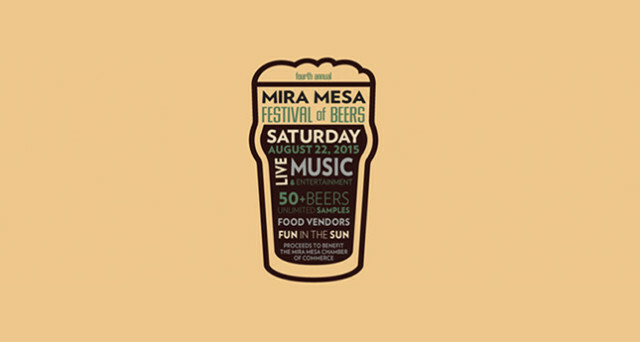 More than 30 breweries featuring 65+ beers with unlimited 2 ounce samples…2 food vendors, 2 great live bands, plus multiple vendor booths and more. 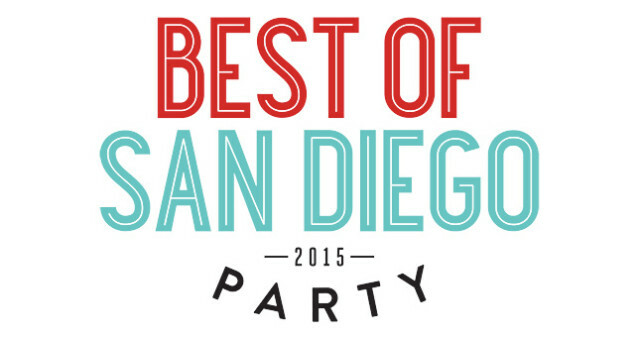 All in a beautiful outdoor park in Mira Mesa! 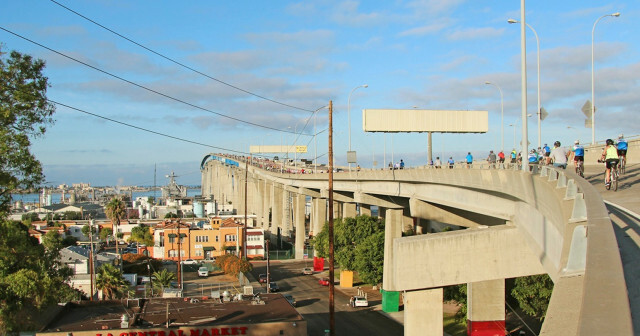 Experience a scenic bayside ride and enjoy a rare opportunity to pedal over the San Diego-Coronado Bay Bridge. 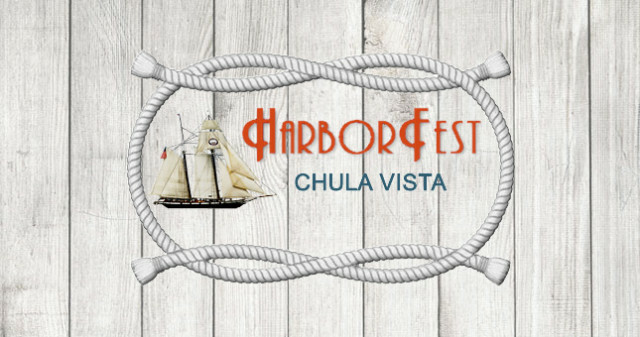 The 25-mile route passes through the cities of Coronado, San Diego, Imperial Beach, Chula Vista and National City and finishes at Embarcadero Marina Park South with a festive celebration with food, entertainment and a New Belgium beer garden.